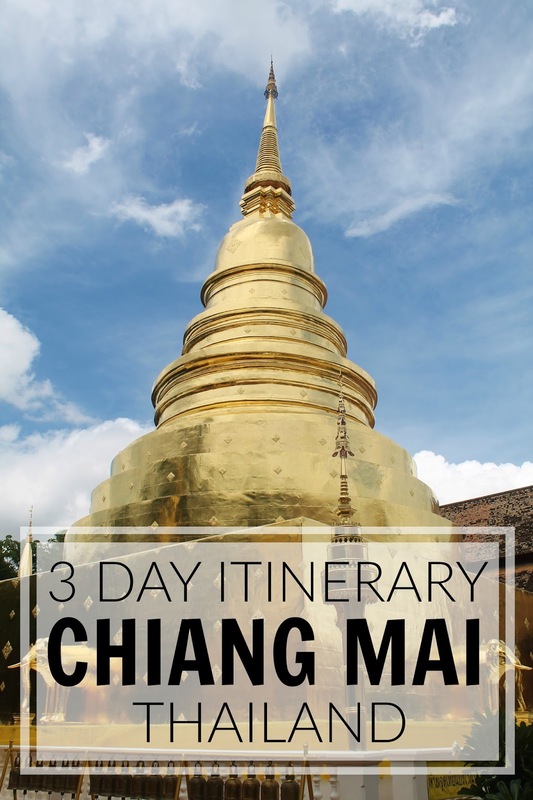 Spend your first day in Chiang Mai wandering through the streets of the Old City. 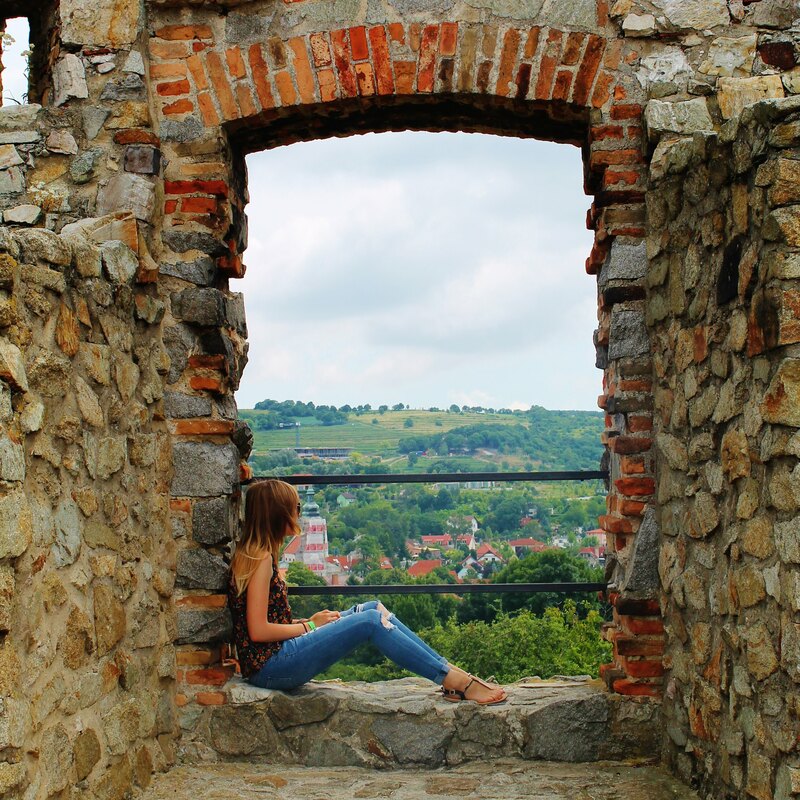 You only need a few hours, making it a great way to spend your time if you've arrived in the morning via the overnight train from Bangkok. Make sure you check out some of the beautiful temples, including Wat Phra Singh and Wat Chedi Luang. If you're visiting Chiang Mai on a Sunday, you can't miss out on exploring the Sunday Night Market. Dozens of roads are closed off to vehicles, where stalls are then set up selling a huge variety of items. From incredible paintings, to the most amazing street food - this market has it all. You can easily spend hours grazing the different street food vendors, and admiring the handmade trinkets for sale. An absolute must do in Chiang Mai is to spend a day zip-lining through the treetops in the jungle. The Flight Of The Gibbon provides a jam-packed day of zip-lining, abseiling and walking through the forest. One of the lines is almost 1 kilometre long! They will pick you up from your accommodation in Chiang Mai, where you will spend 2-3 hours ziplining through the jungle, before being provided lunch. After your group has finished eating, you will be taken to a nearby waterfall to explore, before being dropped back at your accommodation. Throughout the zip-lining experience there are two trained members of staff with you (one at the back, and one at the front of the group) to make everyone feel completely safe. It's unlike Go-Ape in the UK where you're in charge of clipping yourself on and off each stage. At the Flight of The Gibbon, staff are in charge of your safety equipment, and will make sure that you're connected to the correct wires at all times. This means that you can fully enjoy yourself and have fun. And if you're lucky like we were, you may even see some of the wild gibbons! Another must do in Northern Thailand is to visit an elephant sanctuary - a home for rescued elephants that were previously mistreated or tortured. We visited the Elephant Jungle Sanctuary and had an amazing day. We did plenty of research beforehand on where to visit, making sure that the elephants were treated well and not ridden, and the Elephant Jungle Sanctuary ticked all of our boxes. Visitors get to spend the day watching, feeding and interacting with the elephants. In the afternoon, you get to jump in the lake with them where you get the opportunity to wash and bathe the animals. Going Elsewhere In South East Asia? From Chiang Mai it's incredibly easy to reach other nearby cities and towns. There are frequent buses to Pai, as well as the overnight train to Bangkok. You can also arrange to get to Luang Prabang, Laos, via the Huay Xai border crossing. There are several options for this, including buses or a slow boat across the Mekong river. We opted for the bus option, and the journey took around 20 hours. Remember dollars and a passport style photo to get your Laos visa!